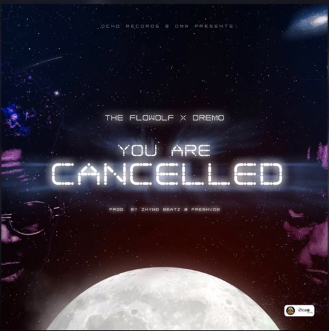 Recall we revealed to you yesterday that The Flowolf to release song titled You Are Cancelled featuring Dremo. This is the second song, Flowolf is releasing for the year and it is an anthem that will make waves real soon. 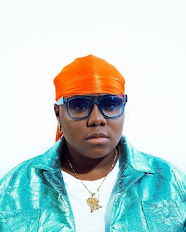 Finally, the song “You Are Cancelled” was produced by Zhyno Beatz and also Fresh VDM.